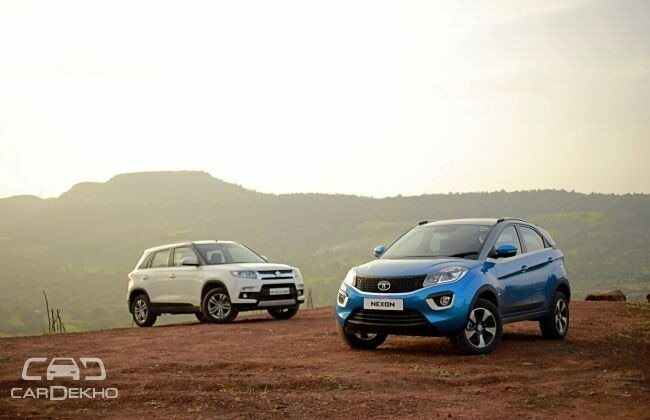 The Tata Nexon and the Maruti Suzuki Vitara Brezza compete in the same sub-compact SUV space, but both look very different from each other. WhileMaruti has taken a very conventional design approach with the Brezza, the Nexon looks more like a crossover, with a sloping roof and curvy exterior design elements. 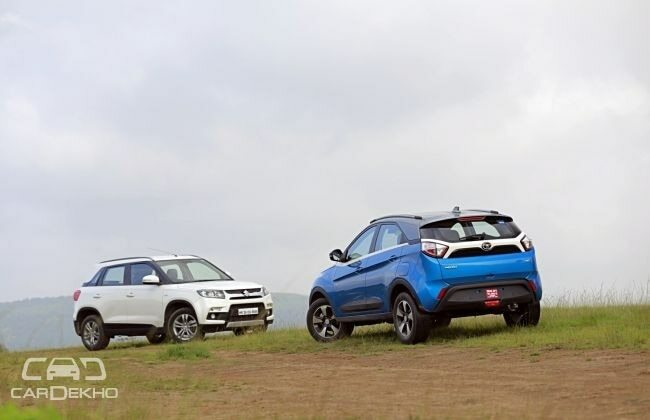 The Nexon is wider than the Brezza on paper and it’s evident to the naked eye as well if you see both the cars side-by-side. 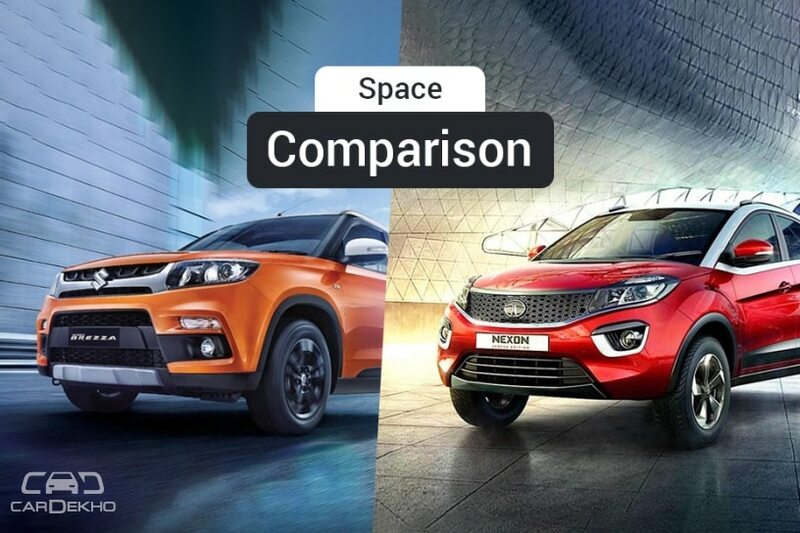 Since both the SUVs measure almost the same when it comes to overall length and wheelbase, it’s quite easy to assume that the Nexon will have more space (read shoulder room) inside. Is that true? Time to bring out our measuring tape. Let’s take each case separately. 1) Cabin width: Is the Nexon’s cabin wider than the Brezza’s? 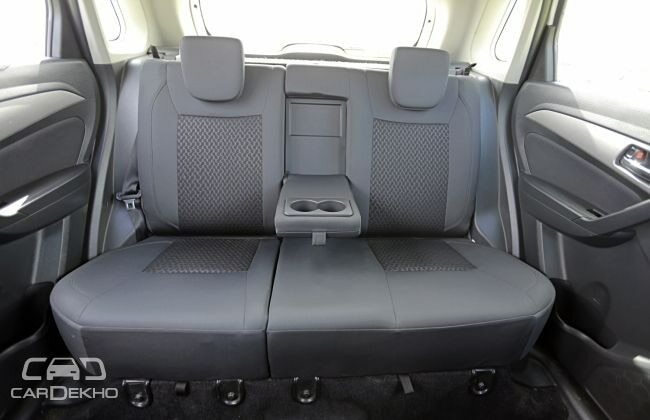 Although the Nexon is wider than the Brezza, it is the latter that offers more usable space on the inside. While the Brezza’s cabin is only marginally wider (5mm at the front and 15mm at the back), its rear seat base is 80mm wider than that of the Nexon. So it’s the Brezza that offers more seating space at the rear. 2) Headroom: Does the Nexon’s raking roofile eat into headroom? No. Despite the steeply raking roofline and being shorter than the Brezza, the Nexon offers more headroom. Readers’ note: Minimum headroom at the front is measured with the driver’s seat set at the highest level of vertical adjustment. Yes, one last surprise. 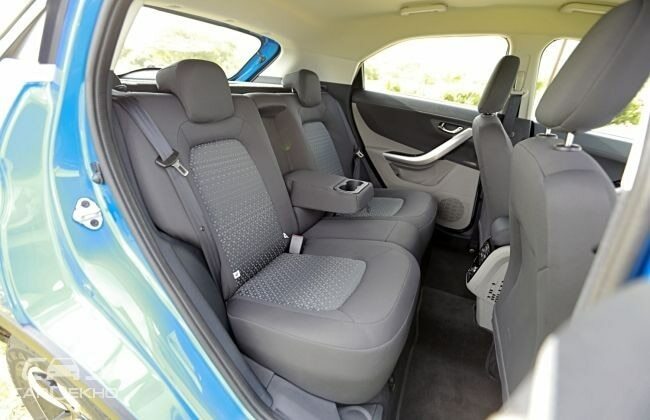 Despite being equally long on the outside and having the same wheelbase (well, almost), it’s the Nexon that offers significantly more knee room for the rear passengers. And that doesn’t come at the cost of front passenger legroom or a smaller rear seat base either. In fact, the Nexon’s rear seat base is 50mm longer than the Brezza’s, which means it not only offers more legroom but better underthigh support as well. Do come back for more interesting comparison stories. Let us know what you think of the two sub-compact SUVs below.